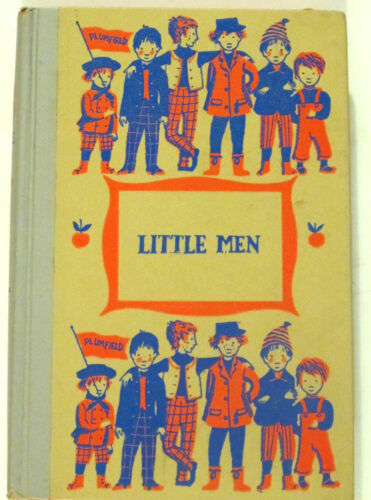 Little Men by Louisa May Alcott. 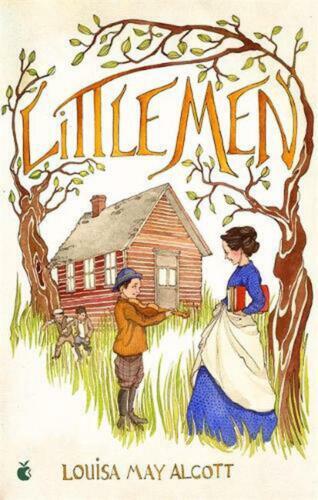 Little Men (Classic Starts) by Louisa May Alcott. 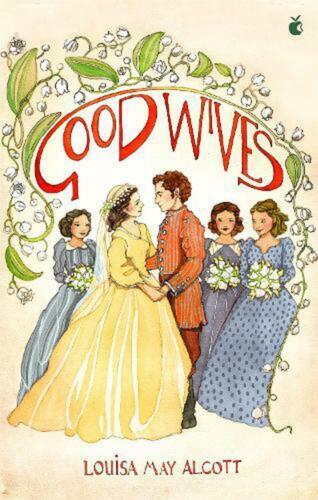 Good Wives (Puffin Classics) by Louisa May Alcott. A Garland for Girls by Louisa May Alcott. LITTLE WOMEN ~ Louisa M. Alcott (Vintage Hardcover, 1976). 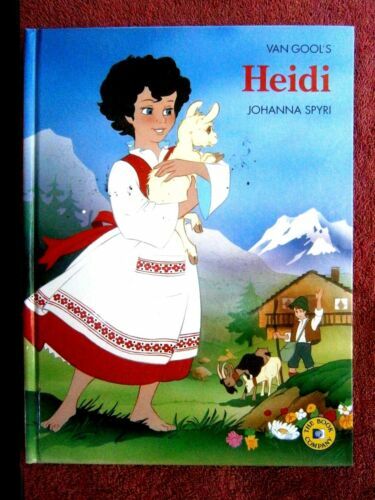 The Children's Press. Little Women (Classic Starts Audio Series) by Louisa May Alcott. Old-fashioned Girl (Puffin Classics) by Louisa May Alcott. Little Men by Louisa May Alcott Paperback Book Free Shipping! Little Women by Louisa May Alcott Paperback Book Free Shipping! Jo's Boys (Little Women Series) by Louisa May Alcott. Good Wives by Louisa May Alcott Paperback Book Free Shipping! Good Wives (Little Women Series) by Louisa May Alcott. Little Women: V&A Collector's Edition (Puffin Classics) by Louisa May Alcott. Little Men (Virago Modern Classics) by Louisa May Alcott. 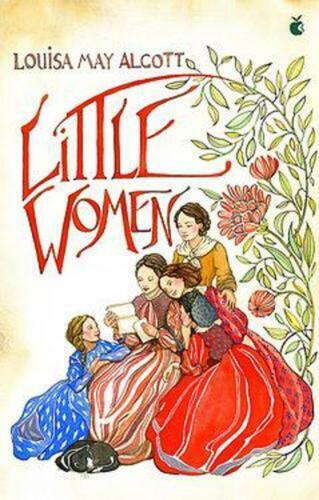 Little Women (Scholastic Classics) by Louisa May Alcott. 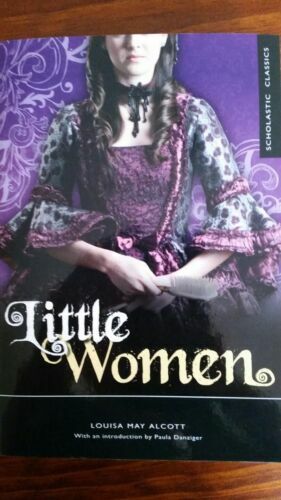 Little Women (Little Women Series) by Louisa May Alcott. Little Women (Puffin Classics) by Louisa May Alcott. Jo's Boys (Puffin Classics) by Louisa May Alcott. Little Women: Puffin Cloth Classic by Louisa May Alcott. 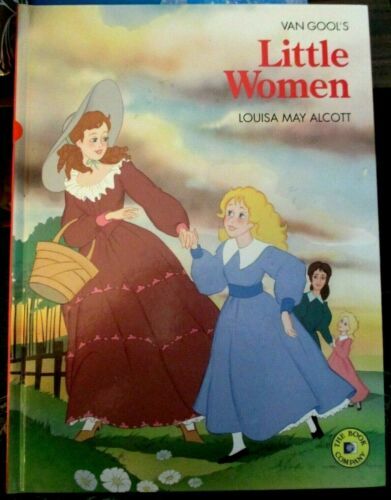 Ladybird Classics: Little Women by Louisa May Alcott. Jo's Boys by Louisa May Alcott. Classic Starts(tm) Little Women by Louisa May Alcott. Rose in Bloom by Louisa May Alcott.